British Columbia's public postsecondary education system is one of the most comprehensive and diversified in the world. Postsecondary education in British Columbia is delivered by 25 publicly funded institutions. These include four research-intensive universities, seven teaching-intensive universities, eleven colleges, and three provincial institutes (including one Aboriginal institute). 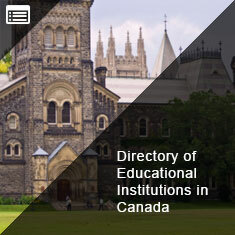 A detailed description of these institutions can be found on the Ministry of Advanced Education web site. Currently, the postsecondary education sector also includes 17 private and out-of-province public academic degree-granting institutions, 16 theological institutions, and a wide range of career and language training institutions. The Ministry of Advanced Education develops educational, professional and economic opportunities for British Columbia's learners by providing and supporting a wide range of postsecondary programs and encouraging relationships between educational institutions, business, and industry. The ministry provides provincial and national leadership and support for excellent and accessible postsecondary education that cultivates life-long learners throughout the province. The Industry Training Authority Act was passed in 2003, establishing an authority to oversee British Columbia's industry training and apprenticeship system, to ensure that it is effective and efficient and that it meets the needs of employers and trainees. The Industry Training Authority (ITA) develops policy, performance standards, training programs, and assessment tools. It provides services for employers, training participants, and those who wish to pursue certification based on existing skills. Private postsecondary institutions have a long history of offering educational programs in British Columbia. Under the Degree Authorization Act (DAA), private and out-of-province postsecondary institutions may apply for ministerial consent to offer and advertise degree programs, grant degrees, and use the word "university" in the province. Under the DAA, private postsecondary institutions and public postsecondary institutions from other jurisdictions are required to undergo a quality assessment process in order to obtain ministerial consent. As a matter of policy, British Columbia public institutions seeking approval to offer new degree programs must undergo the same quality assessment process. Information on institutions authorized under the DAA, is available on the Ministry website. Private career training institutions in British Columbia are overseen by the Private Training Institutions Branch, under the Private Training Act. It oversees the mandatory registration and voluntary accreditation of private career training institutions in the province. Institutions providing career training of 40 hours or more instruction and requesting $1,000 or more tuition are required to register. Institutions not required to register may do so on a voluntary basis. It is also responsible for managing the Student Training Completion Fund, which provides tuition protection for students if their school closes before they have completed their program of study or if the institution has made representation to the student which was materially different from the actual services or instruction provided. Information on private career institutions registered and accredited with is available on their website. There are approximately 320 registered private career training institutions in British Columbia, of which almost 160 are accredited. Registration ensures consumer protection and basic education standards to students enrolled in career training programs. In order to secure accreditation with the Private Training Institutions Branch, institutions undergo a rigorous quality assurance process. Institutions provide a range of education choices for students, offering a diverse range of career training options from information technology, business administration, and hospitality services to film production, flight training, and horticulture studies. Presently there are sixteen institutions established in BC with statutory authority under a Private Act to grant theological degrees only. Theological degree programs provide education in theological studies or lead to religious occupations. These programs do not prepare students for the more general education that is recognized by the broader educational community and society as being equivalent to programs offered by institutions with programs that have a secular degree content and designation. Institutions offering only theological degree programs are exempt from the DAA and are not subject to government oversight. However, theological institutions wishing to provide academic degree programs are subject to the DAA and must apply for ministerial consent and undergo the quality assurance process and meet the established criteria. Currently, two institutions (Trinity Western University and Seminary of Christ the King) also have authority to grant certain academic degrees. Private language (or ESL) schools that do not offer career training programs or grant degrees do not fall under any legislative or regulatory framework in British Columbia. British Columbia's postsecondary education system has expanded significantly since its beginnings early in the 20th century. The University of British Columbia (UBC), officially incorporated in 1908, operated as the province's only public university until 1963. 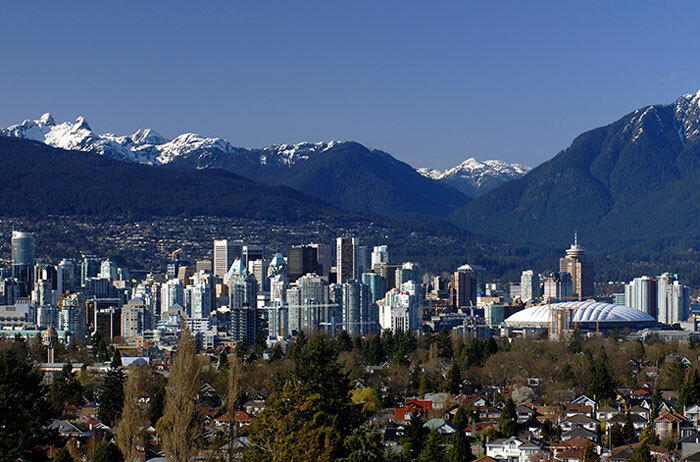 That year, the Province passed legislation to establish Simon Fraser University (SFU), which opened in 1965. The University of Victoria (UVic) was founded in 1903 as Victoria College, an affiliate of McGill University in Montreal. The University received degree-granting status and moved to its Gordon Head campus in 1963. During the past 40 years, the system has seen further developments to increase access to postsecondary education. The British Columbia Institute of Technology (BCIT) was founded in 1964. Later, community colleges were established throughout the province. In 1978, the Open Learning Institute, the Justice Institute, and the Emily Carr Institute of Art and Design (ECIAD) were established. To increase access to postsecondary education, the province established the University of Northern British Columbia (UNBC), which opened in 1994, and Royal Roads University (RRU), which opened its doors in 1996. In 1995, an Aboriginal education institute - the Nicola Valley Institute of Technology - was designated as a public postsecondary institution. In 1995, the government enabled university colleges, BCIT and ECIAD, to grant undergraduate degrees. In 2003, public colleges were allowed to offer baccalaureate degrees with an applied focus, and university colleges (now known as teaching intensive universities) and provincial institutes to offer master's degrees with an applied focus. In 2002, BCcampus was established with a mandate to provide British Columbia learners with a web-based access point to online learning programs and student support services. It has created a suite of tools and services to enhance the online learning offerings of British Columbia's 25 public post-secondary institutions. BCcampus also supports collaborative approaches to distance education, making education available to all students, particularly for those in rural and remote communities and those in urban communities whose schedules demand more flexible learning opportunities. In addition, it is responsible for developing open textbooks in the 40 most highly enrolled first and second year courses. In March 2004, government announced that it would dissolve Okanagan University College to establish a new institution in the region - Okanagan College (OC) - as well as a new university campus - University of British Columbian Okanagan (UBCO) - with the first students entering UBCO and OC in September 2005. In March 2005, government created a new university in Kamloops - Thompson Rivers University (TRU) - to succeed the University College of the Cariboo. TRU assumed responsibility for the provincial open and distance learning mandate of the British Columbia Open University and the Open College, formerly part of the Open Learning Agency. In 2007, the government commissioned a report on the future of British Columbia's post-secondary education system called Campus 2020: Thinking Ahead. 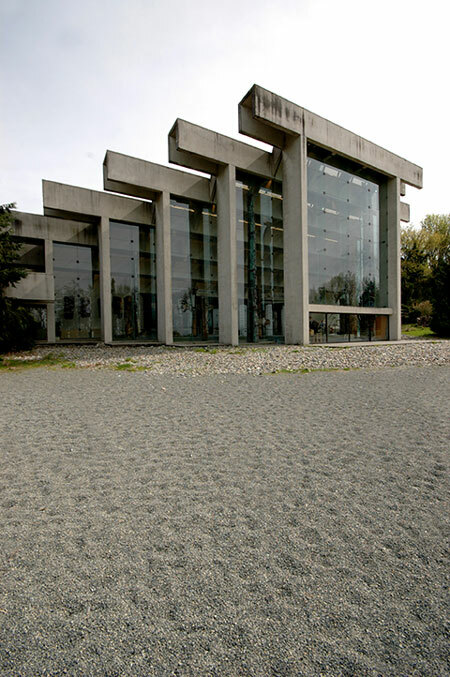 As a result of the report's recommendations, the three remaining university colleges, Capilano College and Emily Carr Institute of Art and Design were established as teaching-intensive universities in 2008. The University Act governs most of the public universities. The research-intensive universities have the mandate to provide undergraduate and graduate instruction in a wide range of disciplines and to establish facilities for the pursuit of original research. The research and scholarly activities undertaken by these universities are global in scope. 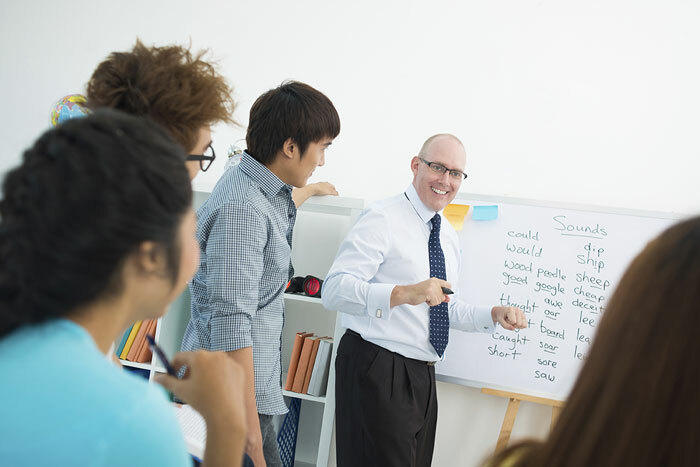 Most teaching-intensive universities offer a comprehensive range of programming, including bachelors and masters programs. Thompson Rivers University offers distance and open learning formats through Thompson Rivers University Act, Open Learning. Royal Roads University has a mandate with specific emphasis on applied and professional programs and research activities related to labour market needs. 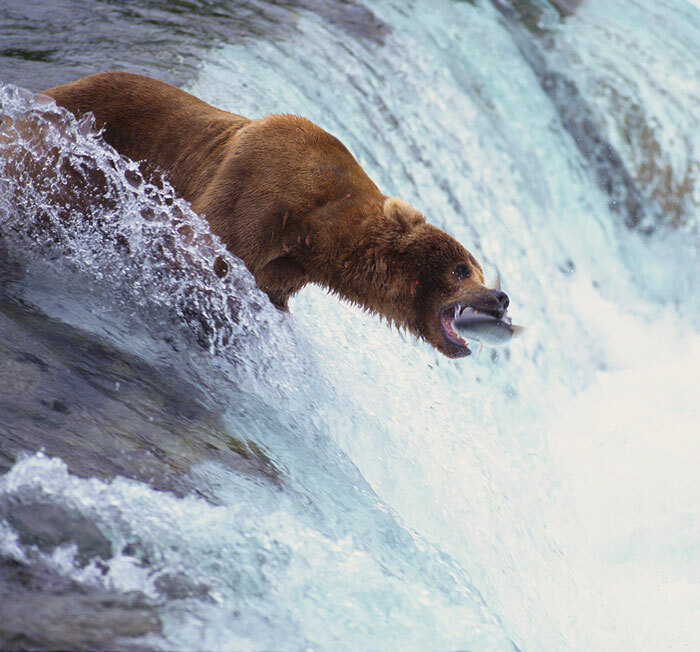 RRU offers undergraduate and graduate programs primarily for mid-career professionals. British Columbia's public colleges may offer four-year bachelor degrees with an applied focus. Public institutes may offer a wide variety of four-year bachelor's degrees and master's degrees with an applied focus. While most theological institutions offer only theological degrees, two have the authority to offer academic degrees. 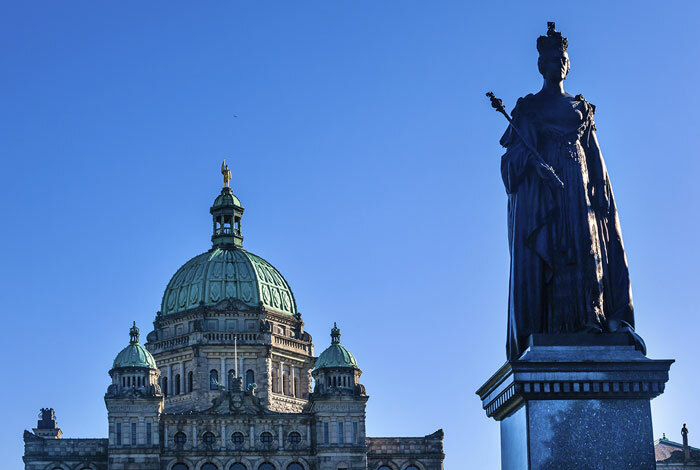 Under the Degree Authorization Act, private and out-of-province public institutions are able to apply for ministerial consent to offer academic programs leading to the granting of a degree in British Columbia. Most of British Columbia's teaching-intensive universities, colleges, and institutes provide, to varying degrees, adult basic education, developmental education, apprenticeship training, career, technical and vocational training, and university transfer programs to full-time and part-time learners. 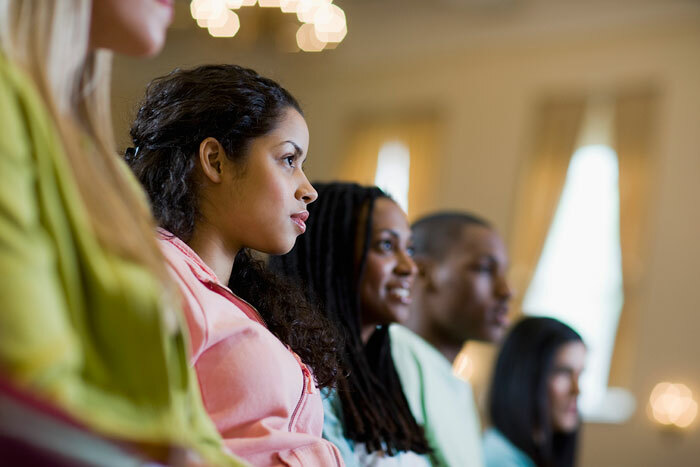 Programs are designed to meet the specific educational, training, and upgrading needs of individuals and local communities, and lead to certificates, diplomas, and two-year associate degrees. In 2003, legislative amendments expanded the mandate of colleges to allow them to offer baccalaureate degrees with an applied focus, and expanded the mandate of institutes to offer masters degrees with an applied focus (in addition to baccalaureate degrees). Public post-secondary institutions also offer a variety of credit and non-credit courses through continuing education and contract training. Private career training institutions offer a variety of diploma and certificate programs. Each of the province's postsecondary institutions sets its own admission requirements. Applicants are generally offered admission based on their academic qualifications, although other criteria may be used to select students for some programs. Generally, successful graduation from high school, with the required academic prerequisites, is needed for admission to programs offered by universities, colleges, and institutes. Special consideration may be given to mature applicants. Information about admissions and prerequisites is available from the registrar's office of each institution. The British Columbia's Post-Secondary Application Service (ApplyBC) assists learners seeking admission to the province's public postsecondary institutions. An electronic application form is available on the Internet, providing a common entry point to each institution's electronic application service. 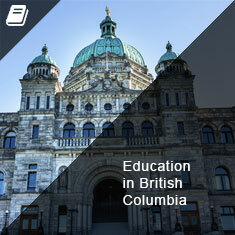 Information on many of British Columbia's institutions and programs is available on the Education Planner Web site. The British Columbia government's approach to tuition fees has been to align the costs of public postsecondary education with the benefits provided, which implies appropriately sharing costs between students, institutions, government and the private sector. Public postsecondary institutions differentiate between Canadian and international students when charging tuition fees. 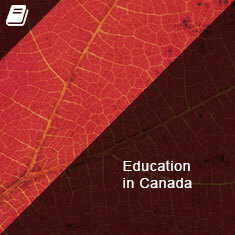 Tuition fee increases for Canadian students have been limited effective September 1, 2005. Under the tuition limit policy, tuition fee increases have been set at a maximum of two percent per year. A copy of the tuition limit policy is available on the Ministry Web site. For international students, public post-secondary institutions set their own tuition fees for courses and programs. 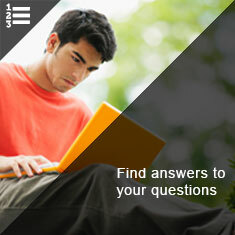 Information about tuition fees is provided by each institution. StudentAid BC is a comprehensive program of financial aid available to Canadian citizens, protected persons, and permanent residents who are studying at the postsecondary level. Financial aid is awarded based on calculated financial need. 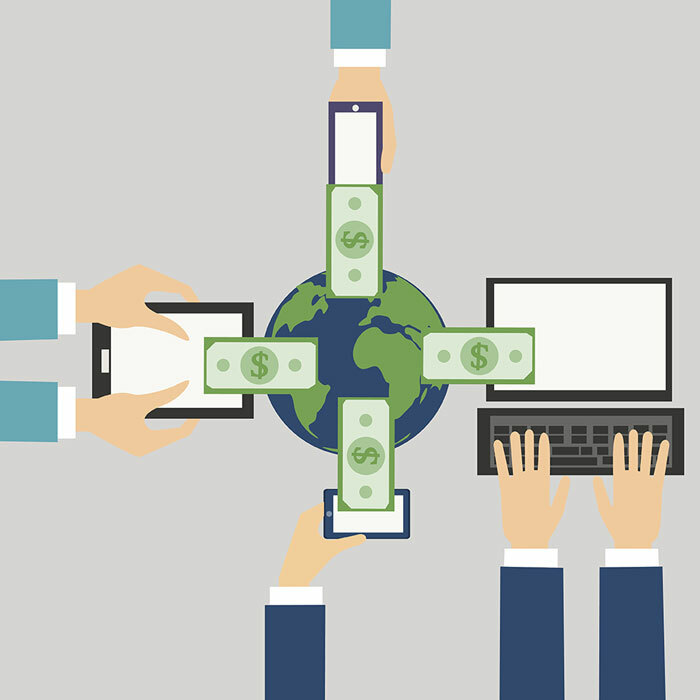 In addition, a variety of other programs complement the main program by providing alternate sources of funding that must be applied for individually and that have their own separate criteria for eligibility. The main components in StudentAid BC include the Canada Student Loans Program (CSLP), B.C. Student Loans (BCSL), Canada Student Grants, and the B.C. Loan Reduction Program. This comprehensive package of financial assistance ensures all British Columbians have the opportunity to access postsecondary education. Providing students with equitable and consistent access to funding reduces financial barriers to postsecondary education. The Province administers CSLP under criteria agreed upon between the two levels of government. The provincially funded components of student financial assistance complement CSLP. Students are automatically eligible for the full range of loans and grants available through the main program at the time they submit their single StudentAid BC application. In addition to specific bursary and grant programs, StudentAid BC provides aid under separate programs and criteria for students with permanent disabilities, students upgrading to Grade 12, and former youth in care. A number of debt management programs are available to reduce debt load and to help borrowers experiencing difficulty in repaying their student loans. Detailed information can be found on the StudentAid BC web site. The province's postsecondary institutions administer a wide variety of scholarships and bursaries, many of which are provided through corporations, private organizations, and individual donors. Information about these awards is available from the dean of student services at each institution.